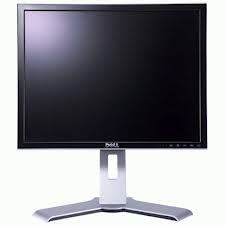 Used PC Warehouse is located in Kitchener-Waterloo, Ontario, Canada. Helping our customers find technology which is of real value is our mission. Our website opened in 2007 and has undergone a facelift in 2014. Look forward to serving you for many more years to come. Can't find the refurbished desktop computer or laptop computer you are looking for? 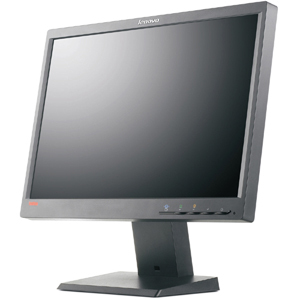 Email us and we will try our best to find any desktop computers, laptops, printer, keyboard, or monitor for you - on sale cheap. 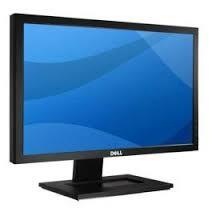 We carry all major brands like Dell, IBM, HP, and Compaq for you to buy online at a discount.